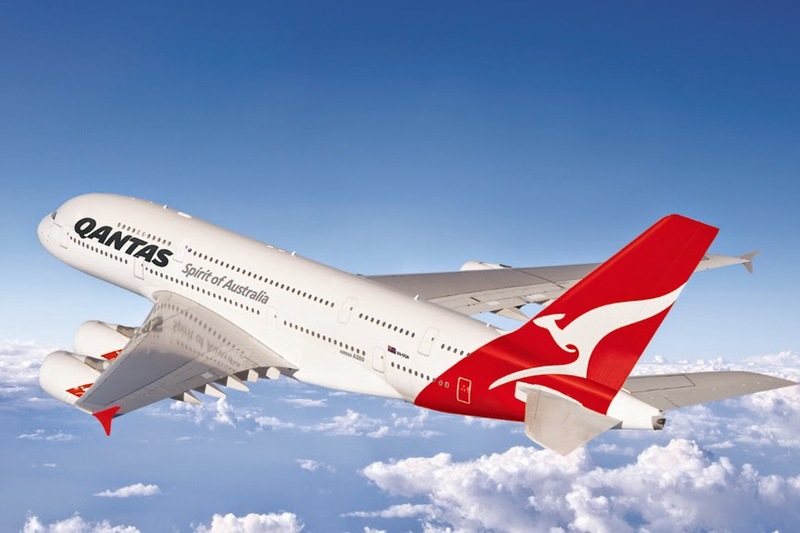 Australia’s Qantas Airways will place the world’s largest commercial aircraft, the Airbus A380, into service on its Dallas-Ft. Worth (DFW) to Sydney, Australia (SYD) route on September 29, enabling the carrier to offer non-stop service to SYD for the first time. While Qantas has been flying between the two cities since May 2011, it has been using a Boeing 747-400 for the trip which, at 7,454 nautical miles, is the world’s longest commercial flight by distance. Because the 747-400 has a maximum range of 7,260 nautical miles, the journey requires a refueling stop in Brisbane (BNE), adding about 2-1/2 hours to the trip’s duration. However, because the A380 has a range of 8,500 nautical miles, Qantas will be able to eliminate the landing at BNE and fly non-stop to SYD, shortening the overall travel time to Australia from 19 hours, 20 minutes to 16 hours, 50 minutes, according to the flight booking feature at Qantas.com. Flights from Australia to the U.S. travel with the jet stream instead of against it. As a result, flights in that direction are already non-stop, and the duration of the A380 flights will remain approximately the same as with the 747: about 15 and 1/2 hours. The new A380 service will operate six flights per week between DFW and SYD. Daily flights will leave DFW every day except Tuesdays. In addition to having a greater range, the A380 also carries more passengers. As Qantas has it configured, the “super-jumbo” aircraft has a total of 484 seats. By comparison, its 747-400s carry either 364 or 371 passengers, depending on which of the three versions is being used on the route. 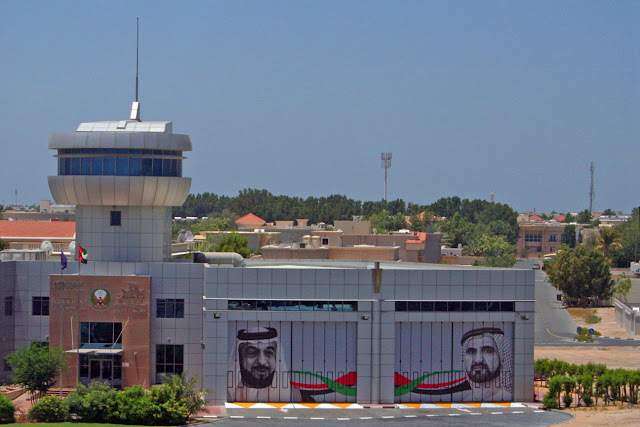 As a result, the airline will be able to accommodate considerably more passengers each week with the A380, potentially benefiting both the airline and the region. "Dallas/Fort Worth has become an important gateway for Qantas customers since we started flying there in 2011," Alan Joyce, CEO of Qantas group, said in a statement announcing the A380 service. "Dallas/Fort Worth is … located less than four hours from every major U.S. city including Orlando, Boston, Houston and LaGuardia, making it a perfect hub for our customers." Industry officials in Texas agree. "With $2.9bn in annual trade between Texas and Australia, the Qantas service has allowed for many new business, trade and tourism connections with the Dallas/Fort Worth region,” Sean Donohue, CEO of DFW International Airport, said, noting that more than 50,000 Australians a year have visited the Dallas-Fort Worth area since Qantas began service three years ago. In preparation for the the commencement of Qantas' A380 service, DFW Airport is finalizing preparations for the arrival of the aircraft with modifications to the airfield, ramps and taxiways, as well as the construction of a second level jet bridge in Terminal D. Passengers will use three jet bridges to board and exit the super-jumbo. The A380 will have upmarket touches that are not currently available on the 747. The aircraft will offer 14 private First Class suites, 64 lie-flat Skybeds in Business class, an exclusive Premium Economy cabin with 35 seats and 371 of what airline officials call their “most spacious and comfortable International Economy seat yet." According to SeatGuru.com, economy seats on the A380 are 17.5 inches wide with a pitch (the distance from the seat back to the seat back in front) of 31 inches, the same dimensions as on the 747-400. Premium Economy seats on the A380 are 19.5 inches wide, with pitch ranging from 38 to 42 inches. Business Class lie-flat seats are 21.5 inches wide and have a pitch of 78 inches. First Class seats – in the private suites – are 22 inches wide and the pitch is listed as 79 inches … as if it matters. 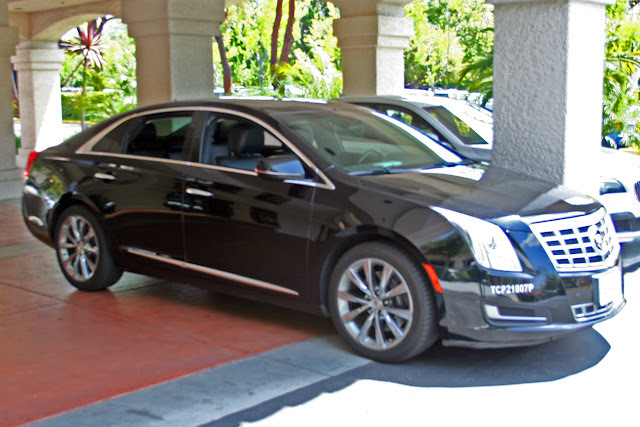 You’re in a private suite, after all! 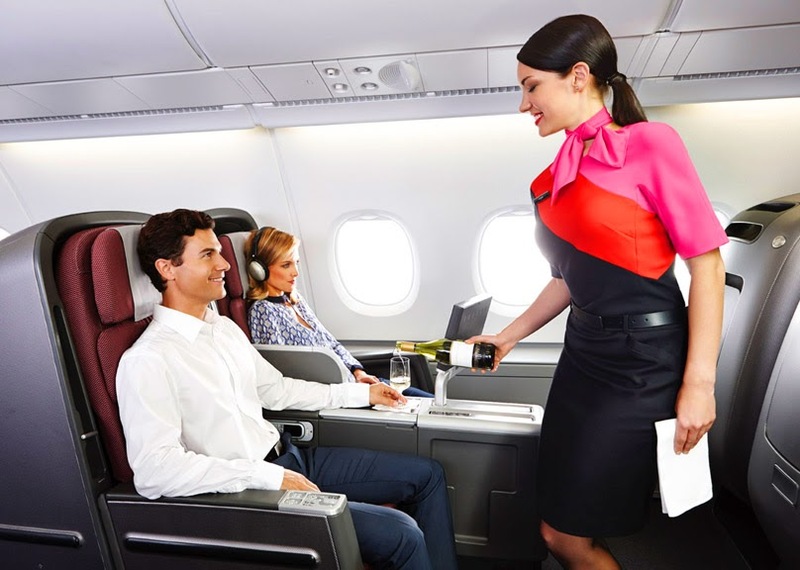 Qantas has a reputation for providing excellent in-flight service across all cabin classes. 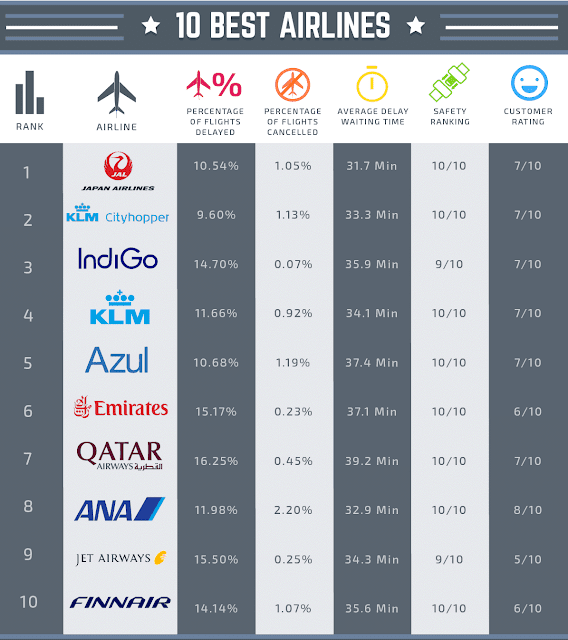 As TheTravelPro reported in a previous post, the airline was recently honored by the SKYTRAX awards announced at the 2014 Farnborough Air Show with accolades for its excellent service in its First, Business, and Premium Economy classes. The A380 is currently the world’s largest civilian aircraft and has its own category of “Super,” or “Super-Jumbo.” Aircraft weighing over 300,000 pounds maximum takeoff weight are classified as “Heavy.” Heavy jets include aircraft ranging from the Airbus A400 at 311,000 pounds to the Boeing 747-8 at 987,000 pounds. The “super” category starts at one million pounds; the A380’s maximum takeoff weight is 1,270,000 pounds, or roughly the same as two McDonald-Douglas MD-11 widebody aircraft. As mentioned previously, the A380 has a significantly greater range than the 747 it will be replacing. While the 747-400 has a range of 7,260 nautical miles and the 747-400ER (extended range) can fly 7,670 miles, the A380’s range is 8,500 nautical miles. According to the aircrafts’ manufacturers, typical seating on an A380 is 535 passengers in a three-class configuration (First, Business, and Economy), while the 747-400 typically carries 416 in a three-class configuration. However, seating configurations are at the discretion of the airline and the numbers will vary. Click on photos to view larger sized images.